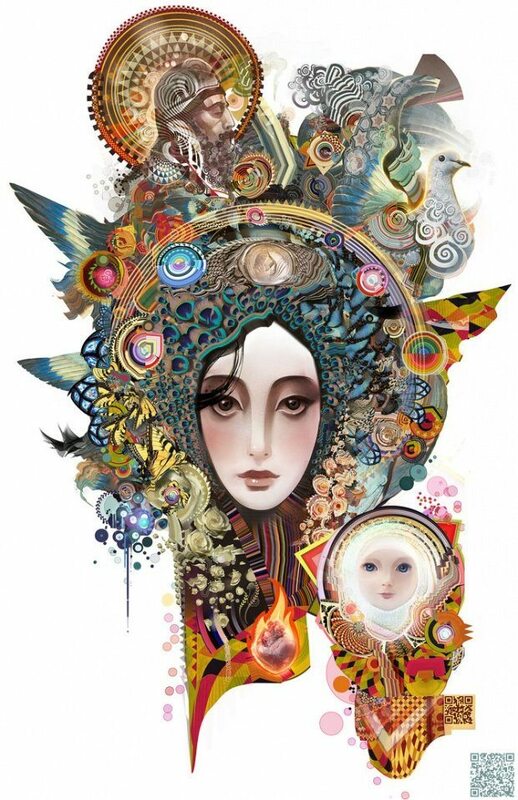 Andy Jones believes that creativity is the foundation of consciousness and that art is the agent of social change. 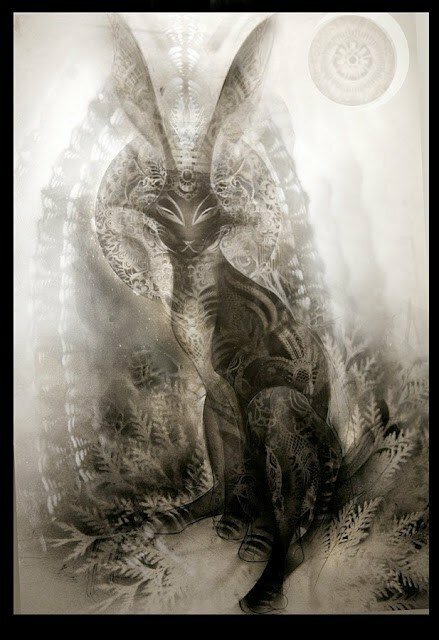 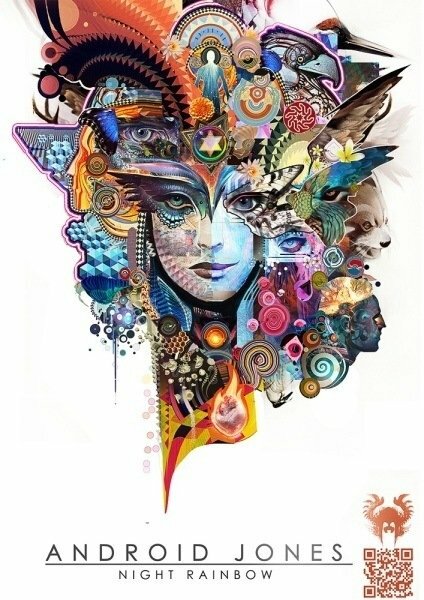 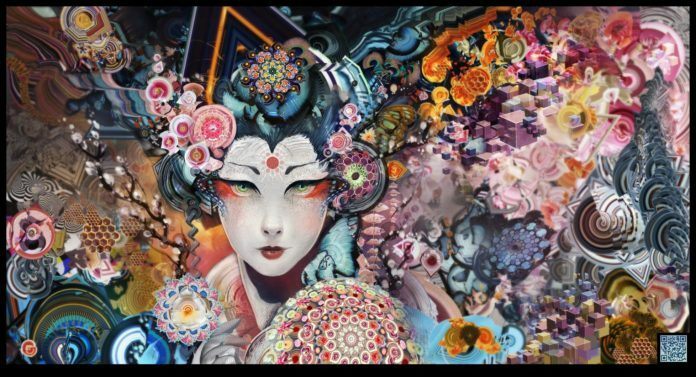 He draws inspiration from the art works of artists who are centuries dead, and combines this inspiration with digital art techniques to create spiritual, often psychedelic and surreal Photoshop paintings. 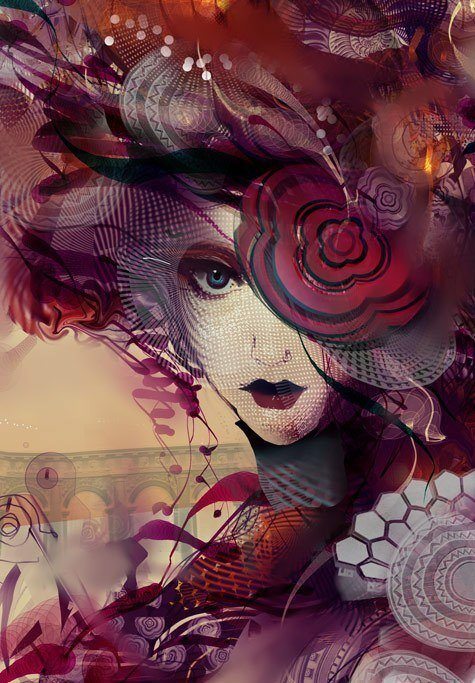 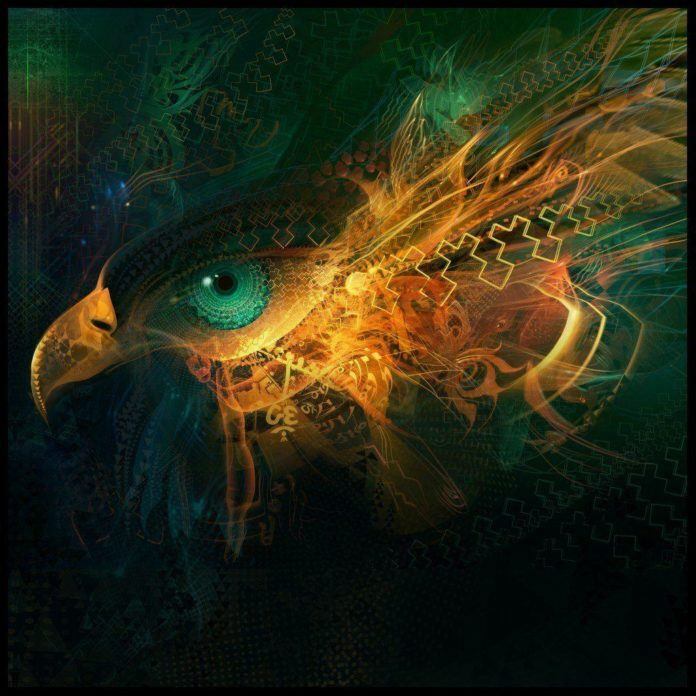 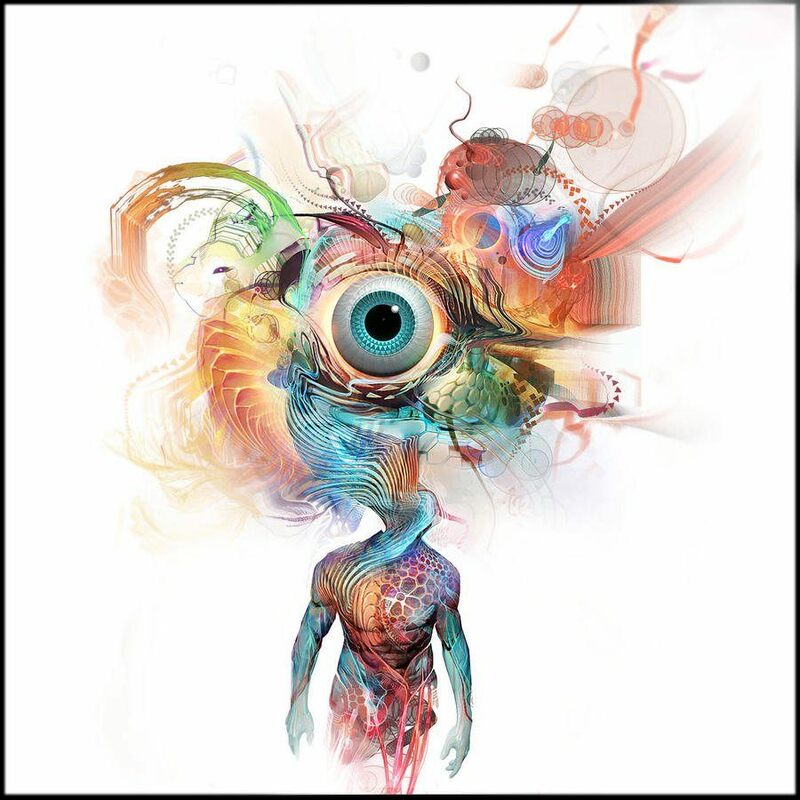 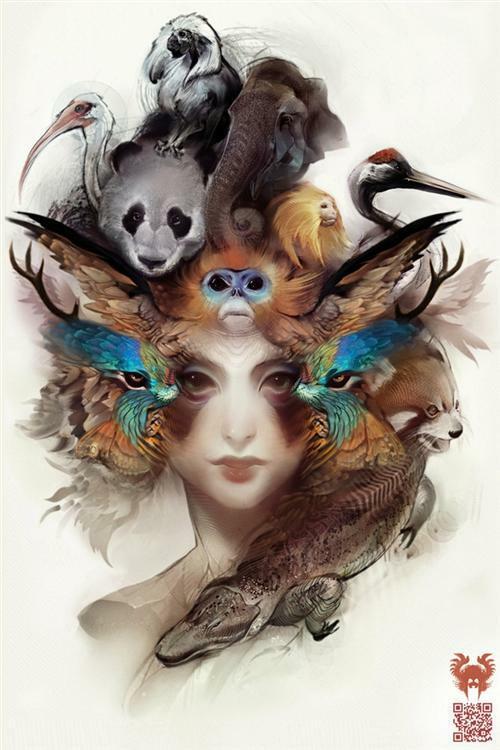 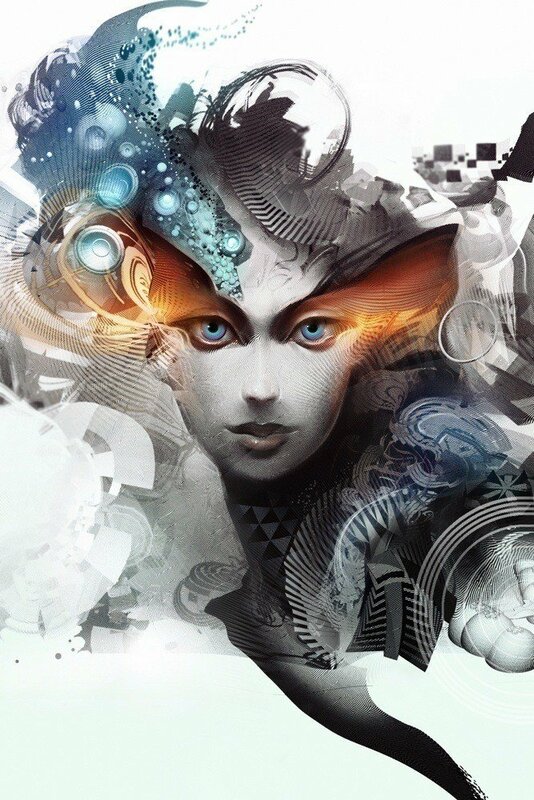 Android Jones’ website states that “Android’s art encourages others to explore the potential interfaces of mind and machine in this time of accelerating change and increasing novelty.” Jones’s digital art paintings aim to inspire heightened consciousness in observers and celebrate the evolution of man’s mind in the modern era. Visit Andy Jones’ website for more psychedelic and surreal Photoshop paintings.